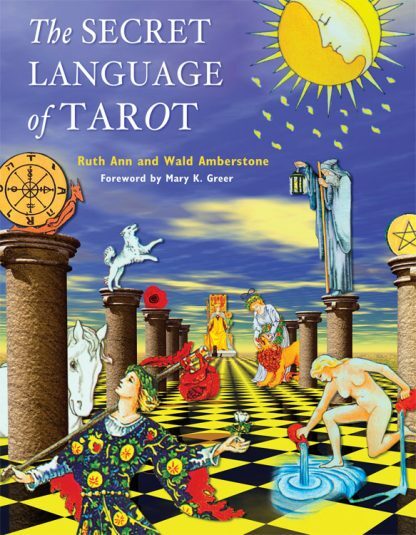 The Secret Language of Tarot can be used as both a reference book and as a series of guided meditations on the individual symbols. Each of the seven chapters contain a set of symbols that share a common theme. Extensive research provides readers with the lore and mythological meanings of the symbols to help foster intuitive powers. The explanation of imagery is both insightful and eclectic. When read from beginning to end, The Secret Language of Tarot reveals a hidden current of understanding and connection between the individual cards of the deck. Each chapter ends with an "Integration Lesson" and a special "Symbol Spread" to deepen the understanding of the cards.